Another local project for PAD, just down the road from our Putney offices; PAD are working on this exciting development on Putney High Street, a stone’s throw from the River Thames. 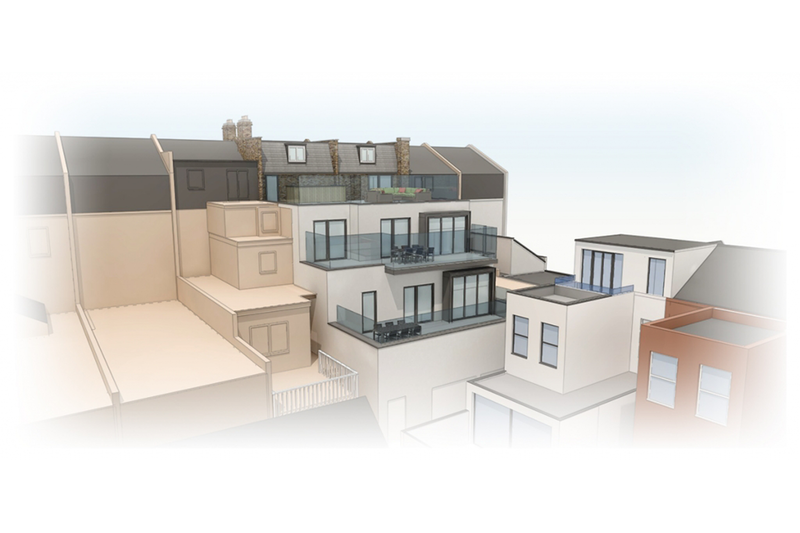 Our client wants to utilise the vacant space above an existing shop unit by converting the first, second and third floors of the property into six contemporary apartments. Housing is in high demand in SW London and with all the amenities on Putney High Street, 6 newly converted apartments will be incredibly sought after. PAD are excited about re-invigorating the redundant, unused and unloved spaces to provide new residential units in the bustling, metropolitan hub of South West London. With summer approaching, we all know how precious outdoor space is and having your own sun terrace is a must have on a lot of Londoner’s property wishlist! PAD have utilised the rear of the building to create gorgeous large roof terraces offering invaluable outdoor space and filling the apartments with light and air. 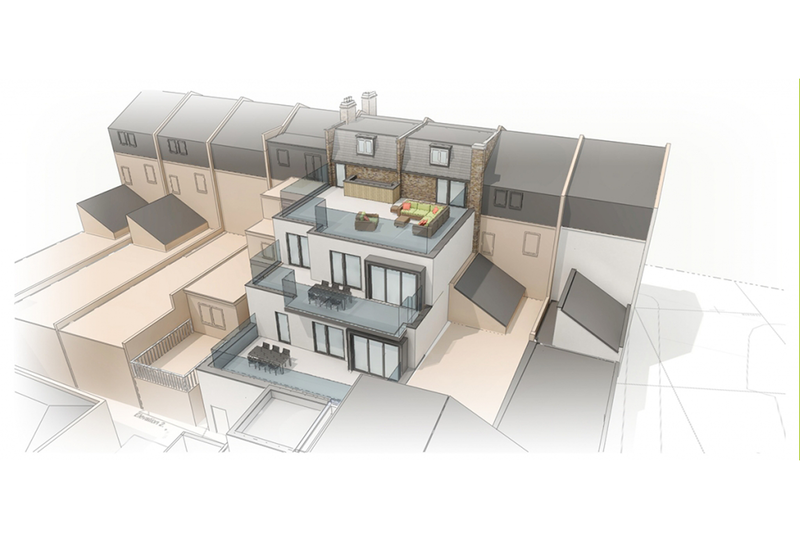 With planning going through, we can’t wait to get the project on site later in the year and our client is looking forward to being able to offer 6 new desirable homes in Putney by the end of 2017!